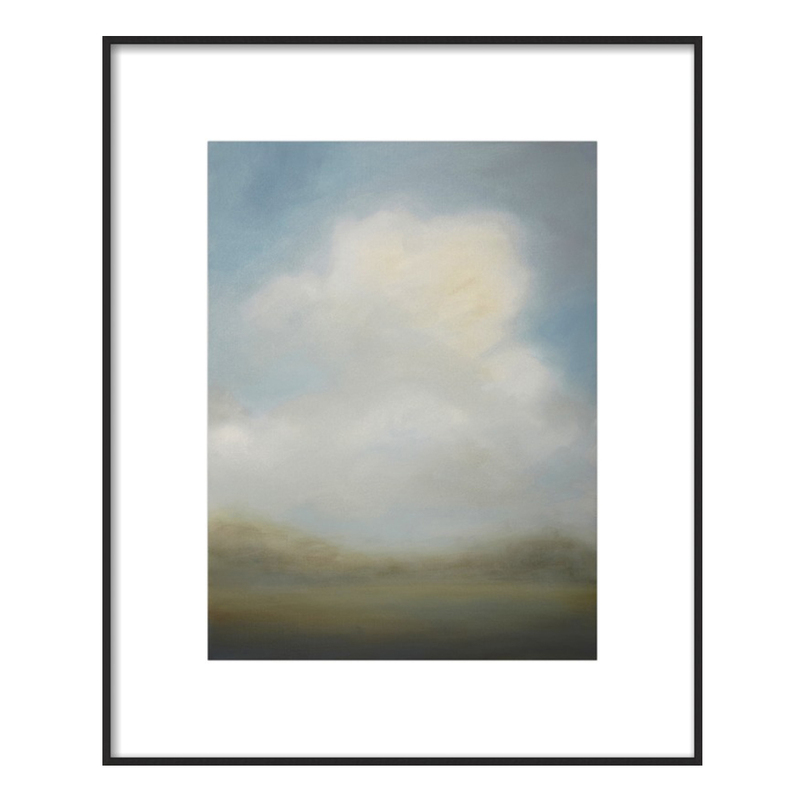 We're big fans of clouds over here at Artfully Walls, as they're one of the most transportive subject matters. 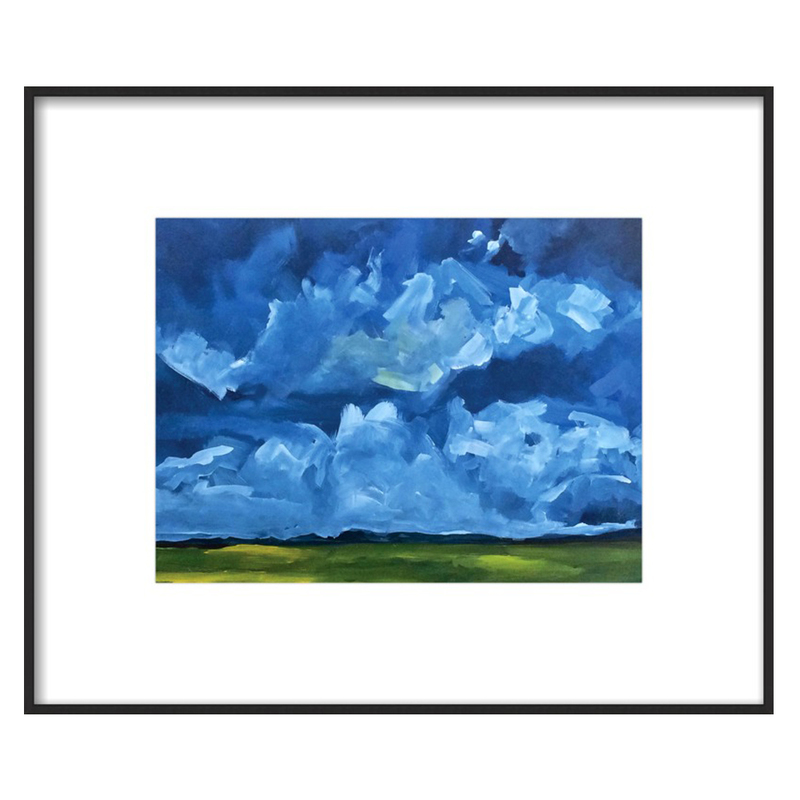 Since they work with virtually every decor style, we've expanded our collection of cloud art and are excited to share our favorite ways to display it. Create a serene space to catch some z's with oversized cloud art centered above a bed. Make like J. Crew and try pairing a cloud with black & white photography, a line drawing, one geometric or lettered piece and an oil painting. 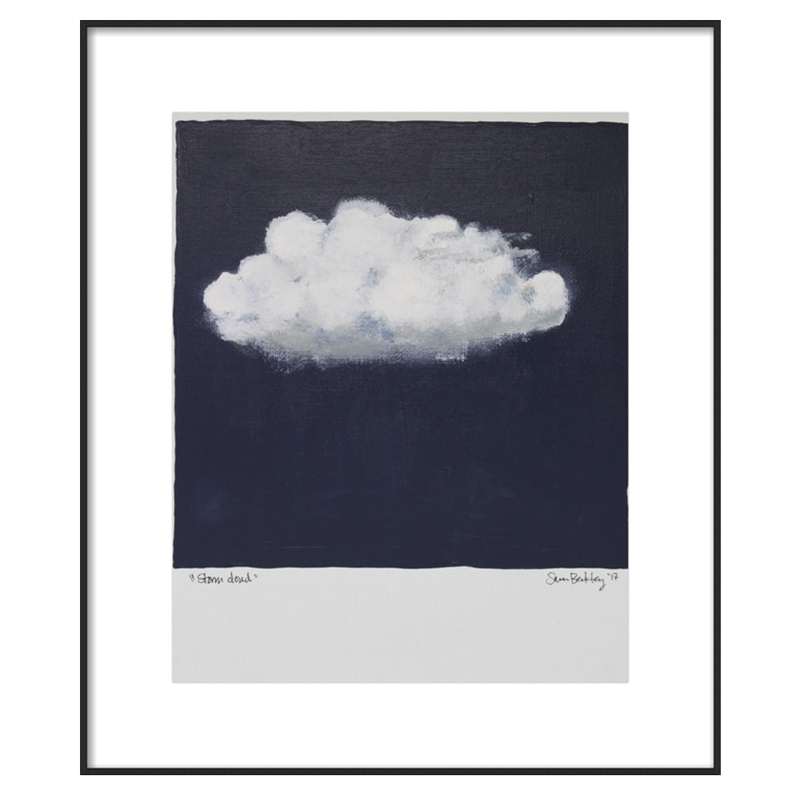 Create a moment with a single piece of cloud art.